There is an Austrian economic philosophy known as ‘creative destruction’. Similar to the legend of the phoenix, out of the ashes of old, something new and beautiful is born. This cycle of destruction and rebirth is what leads artists to create sculptures from trash. Companies grow and collapse, we cycle through feasts and famines. The very essence of humanity is to innovate, to see potential where once there was nothing. Tim Botterill and Richard Shelmerdine saw potential outside Flinders St Station. From an old and forgotten patch of land, home of down-and-outers and antisocial behaviour, they envisioned something new and amazing. Inspired by Jerome [of St Jerome’s Festival fame] and his Ponyfish Island success, they set off on a journey. 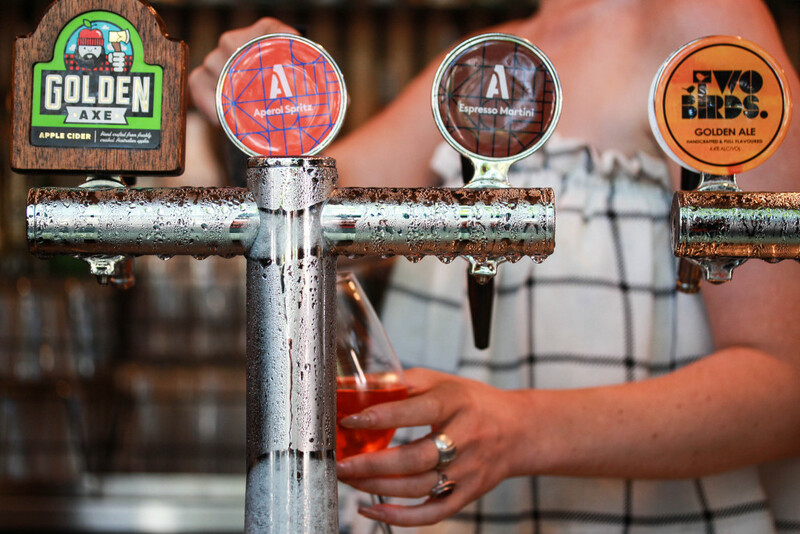 After being bounced back and forth between City of Melbourne and VicTrack for years, Tim and Richard were finally on their way to creating Arbory Bar & Eatery. 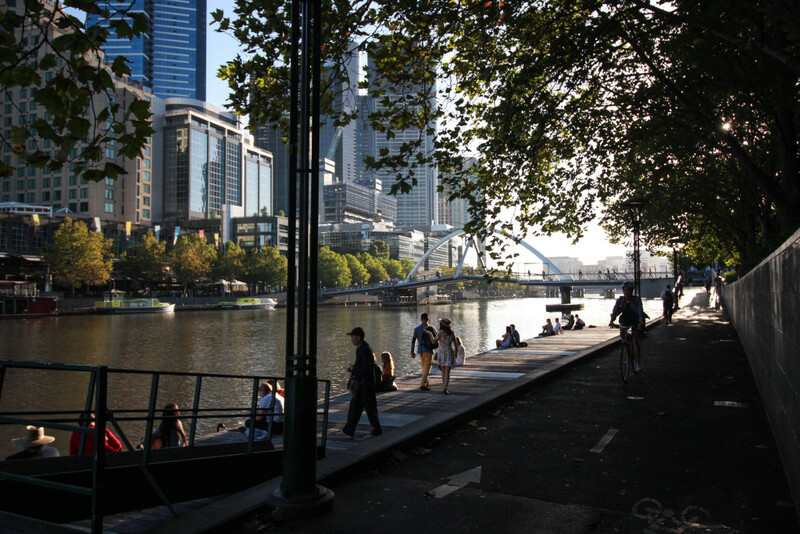 For thousands of years, this stretch of the Yarra River was home to the Wurundjeri people. After European settlement there were ‘tent-towns’ of Gold Rush enthusiasts. 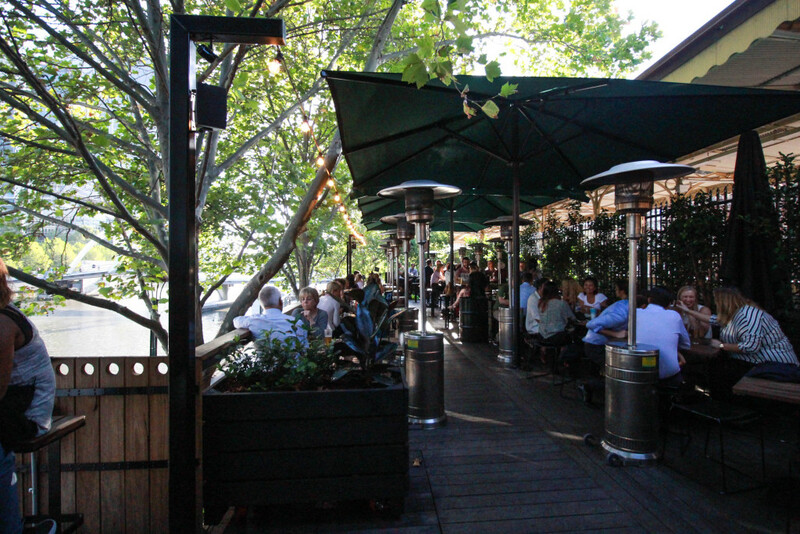 Later, industrialisation of the area led the Yarra to become a bustling, busy trade thoroughfare. Now, it is a busy commuter area. Bikes and joggers whizz past, couples stroll along the river and trains rumble by. Interestingly, as long and slow as the process was, fighting for permission to build here actually helped create some of its most unique features. 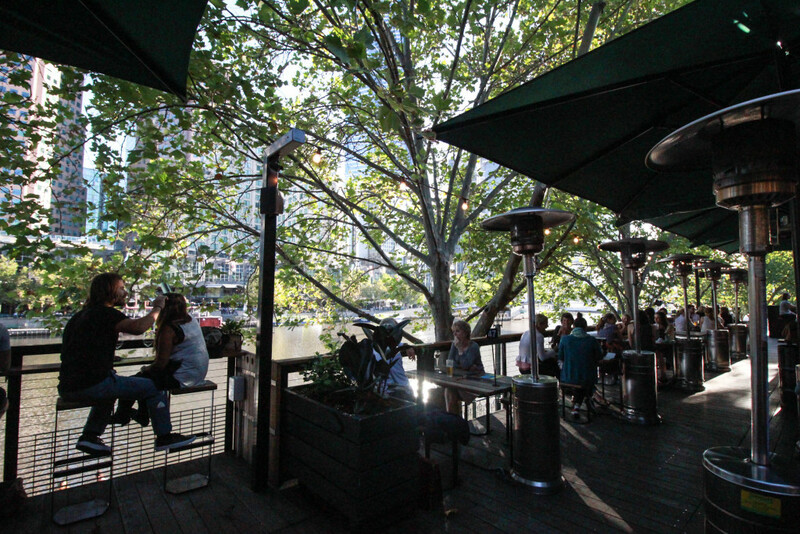 For example: The Arbory is not technically an indoor venue. It has umbrellas abound and gas heaters to keep things seasonally appropriate, but really it’s entirely outdoors. Why not just build an enclosed space? Well, City of Melbourne required the team to preserve the view from the existing train platforms and the best way to do that was to keep it open air. 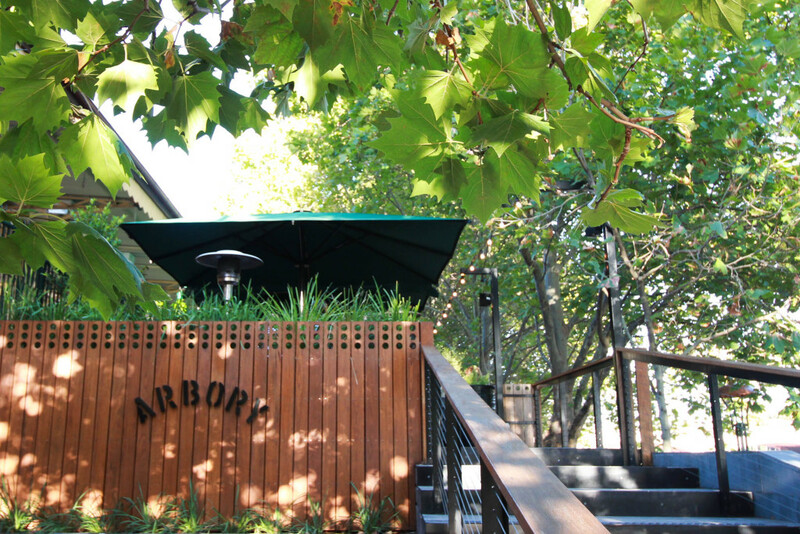 Also, the majestic plane trees lining The Arbory are arguably the most iconic feature of the space. Again a strict requirement by City of Melbourne, they were not to be touched. In fact, Tim and Richard had to custom-design features around these trees. They even bring in their own doctor! Yep, these iconic trees have their very own Doc who comes once a week to ensure they are healthy and happy. Other teams may have viewed these restrictions as unreasonable or too difficult. Not these guys. They took on the challenge and created something unique and special. Even the name honours the trees from the Latin word for tree, arbor. 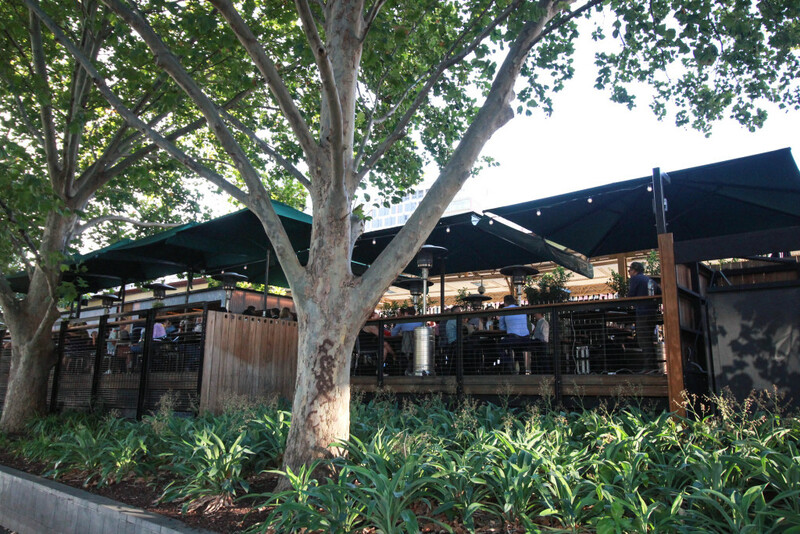 Set against the beautiful backdrop of the Yarra, Arboy Bar & Eatery has become a part of the landscape. Through the steel bars of Flinders Street station, activity at Arbory makes the aspect even more dynamic. 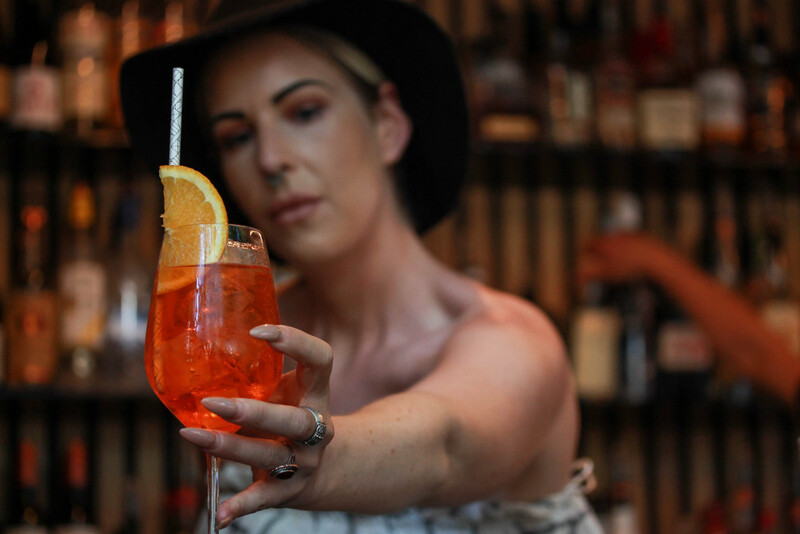 The views up, down and across the River; to the iconic Princes Bridge, Arts Centre and Southbank Precinct, makes Arbory one of Melbourne’s most scenic spots for a cocktail and a bite to eat. The leafy plane trees provide a natural shade as the familiar sounds of the trains keeps things very city-centric. It’s an obvious go-to for after work drinks, yet there’s a mix of tourists, girlfriends catching up and couples enjoying each other’s company. Live DJs around the clock play House, Latin and Soul, keeping things cool and down-to-earth. Despite Arbory’s outdoor focus and the fact that Melbourne is famously chilly in the winter, customers are kept cosy with designer kerosene fire bins and 100% Tasmanian wool blankets. Warm apple cider and mulled wine are the winter menu highlights. In fact, the menu is always seasonal with fresh, iced cocktails and fruity, berry crushes the shining stars throughout summer. 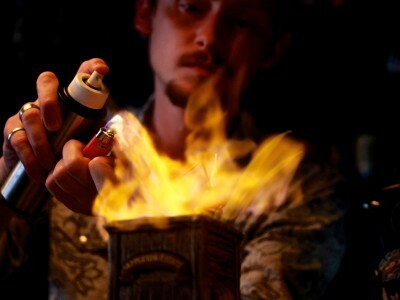 So, how do you take the gastropub concept and such a high volume bar and make cocktails sustainable? Put them on tap next to the beers and ciders. While there’s a lot of beer-and-burger action going on, the cocktails are a real highlight. The menu is mainly classics with a twist of the tap, but there are some house-made specials too. 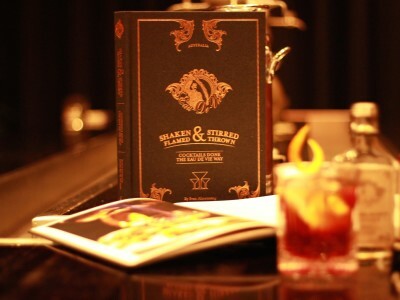 Just like the food, the cocktail menu is kept fresh, so there’s always something new. 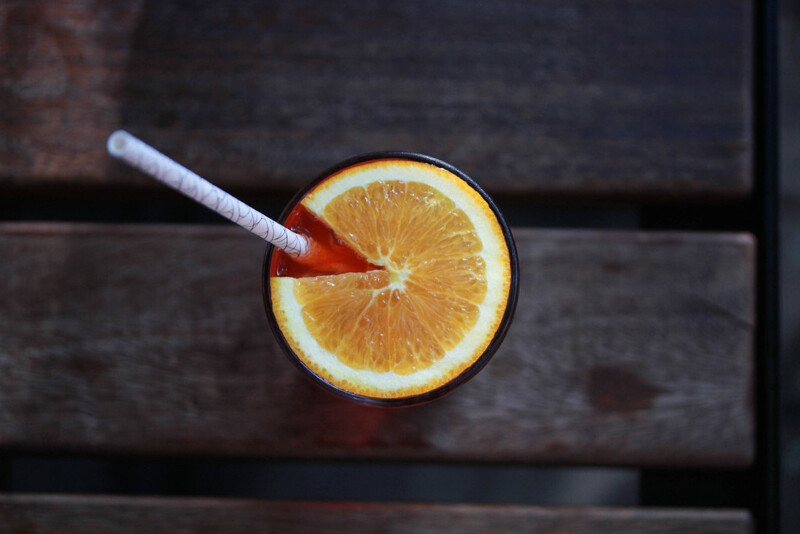 Campari, Carpano Antica Formula, Schweppes Agrum & Fresh Blood Orange. Perfectly balanced. Sweet and refreshing while maintaining a good level of bitterness. Beautifully layered for presentation. 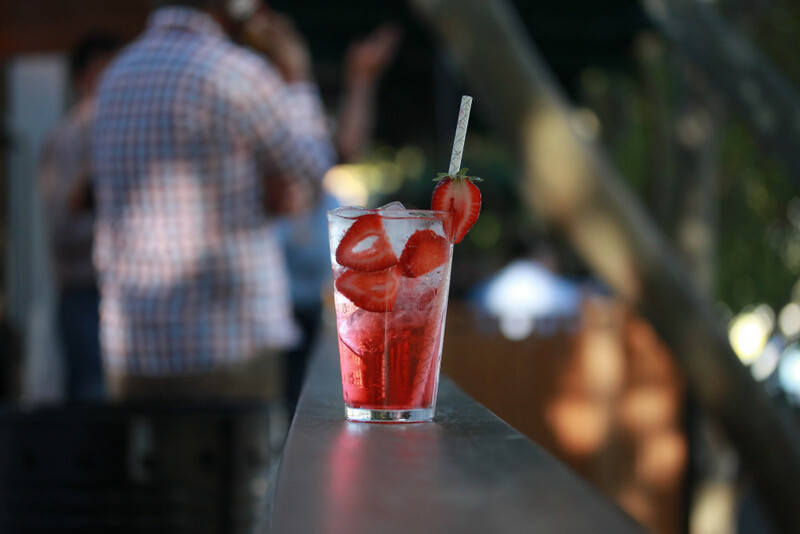 Pampero Blanco Rum, House-Made Berry Shrub Mix, Fresh Strawberries & Soda. Delightful with a touch of herb and strawberry syrup, this is for those with a sweet tooth. 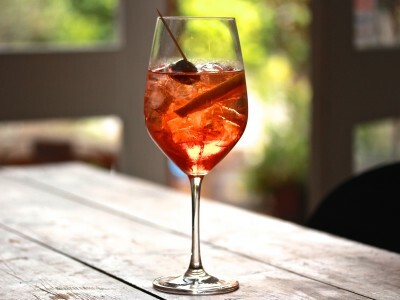 Prosecco, Aperol and Soda charged with CO2 and served with Fresh Orange over Ice. This classic was done just right. Light and a little bitter. Ketel One Vodka, Kahlua, Cold Drip Coffee charged with Nitrogen and served chilled. 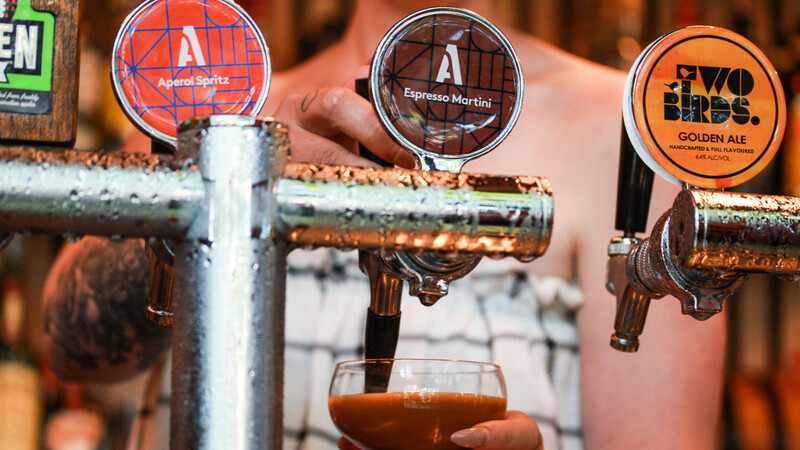 Everyone loves an espresso martini. Nothing quite like seeing it being poured fresh from a tap!